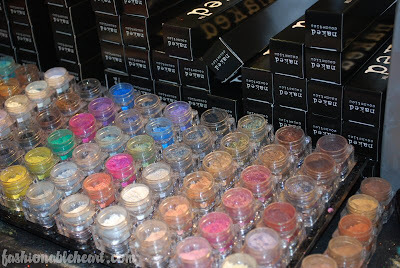 Fashionable Heart: IMATS 2011 Toronto Meet-Up? So who is going?! I don't think I want to go both days as one usually suffices, but that is not set in stone. I want to see the schedules first and I hope that they release them soon! I originally wanted to go both days but now I can only go Saturday since we have to fly back Sunday for Andre's work. Even if you're going Sunday we need to meet up for a ice cap or something before I fly out since our hotel is literally right by the imats location.